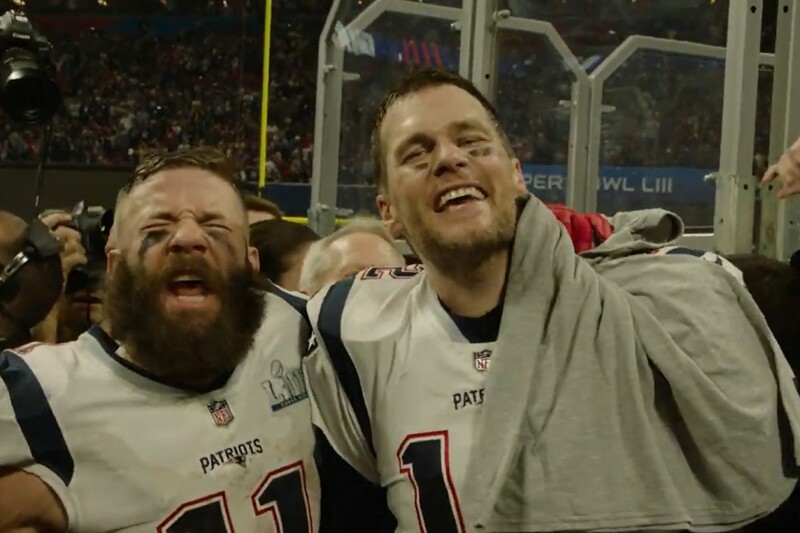 The pair will celebrate the Patriots’ sixth championship on Monday in the Magic Kingdom with a celebratory ride down Main Street USA. Look for the festivities to begin at about 2:40pm EST with music, confetti, and your favorite Disney characters. The Disney Parks Blog plans on live streaming the fun in a fresh post at the top of the blog and right here on YouTube. Super Bowl Star James White is Heading to Walt Disney World!